This is a two-year programme at the second level with English as its main field of study. You can choose to specialise in linguistics or literature, or a combination of these. Several of the courses in the programme combine linguistics and literature. The aim is for you to develop knowledge of relevant, modern linguistic and literary theories and methods, primarily within the fields included in the research centres at the faculty, such as the postcolonial and intermedial research centres, as well as multicultural communication and text mining in Data Intensive Digital Humanities. After the first semester, you can choose courses in either linguistics or literature, or combine both fields. During the third semester, you have the opportunity to study abroad at one on Linnaeus University’s partner universities, or to conduct an internship abroad. 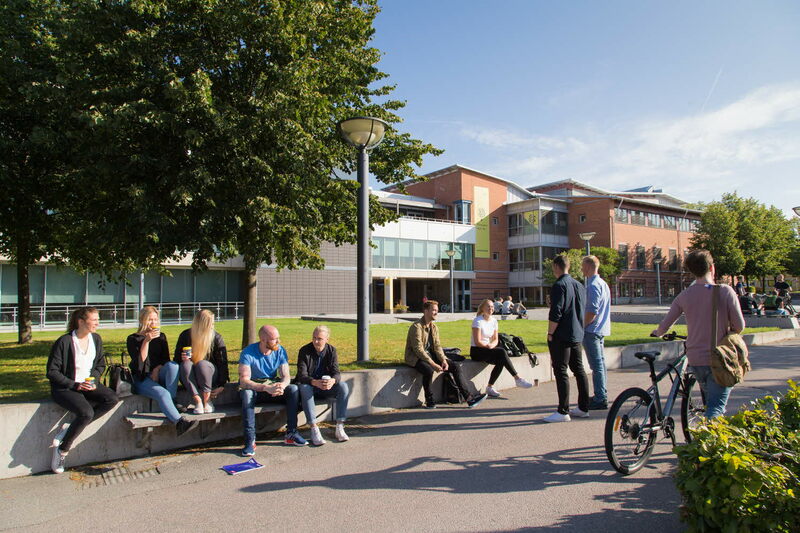 If you choose not to go abroad, you will study in Sweden with international students in the programme. You write your Master’s thesis in the fourth semester. General entry requirements for studies at the second level and specific entry requirements: 90 credits in English Linguistics or English Literature, or some other relevant field within language or literature. English 7 or the equivalent. You develop broad and in-depth knowledge in one of the specialisations as well as an interdisciplinary field combining these. The programme provides a solid foundation for doctoral studies and prepares you for work in publishing, culture, education, communication, media and administration. A two-year programme at the second level with English as its main field of study. You can choose to specialise in linguistics or literature, or a combination of these.